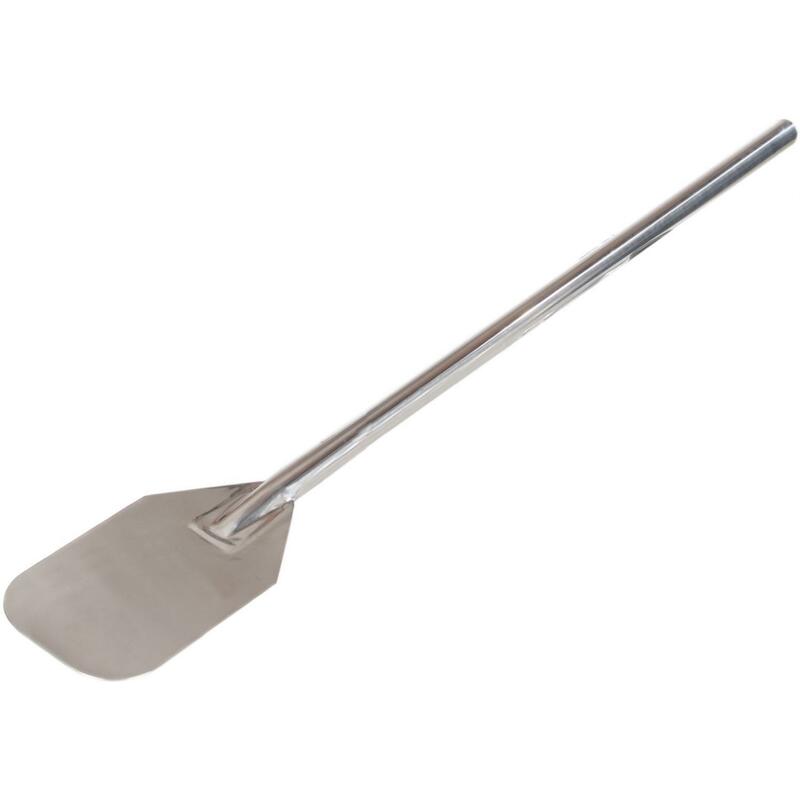 Product Description: Cajun Cookware 48-Inch Stainless Steel Cooking Paddle - GL10207. 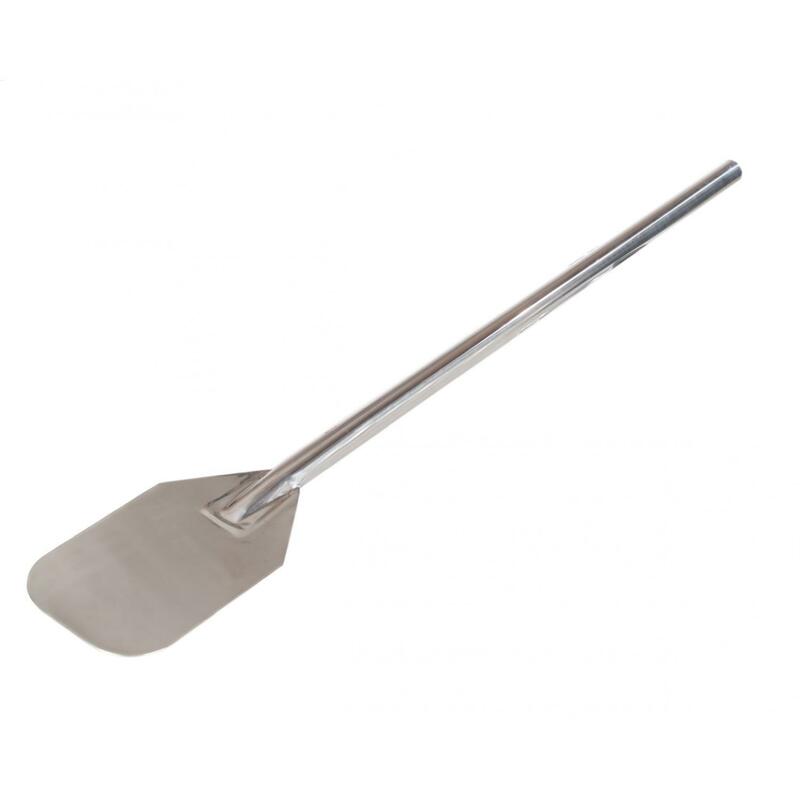 The Cajun Cookware stainless steel paddle is great for outdoor cooking. 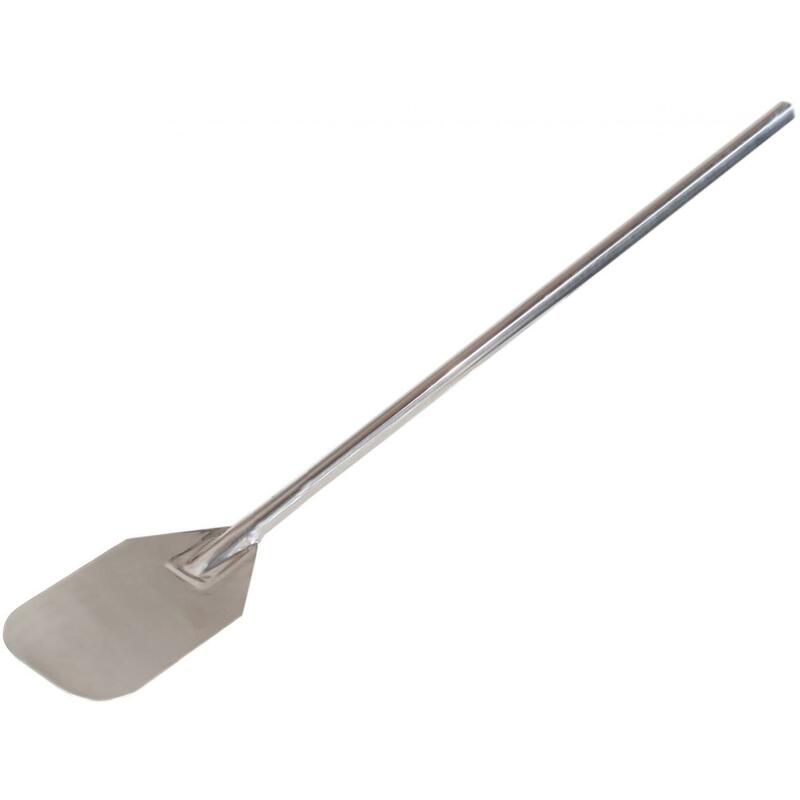 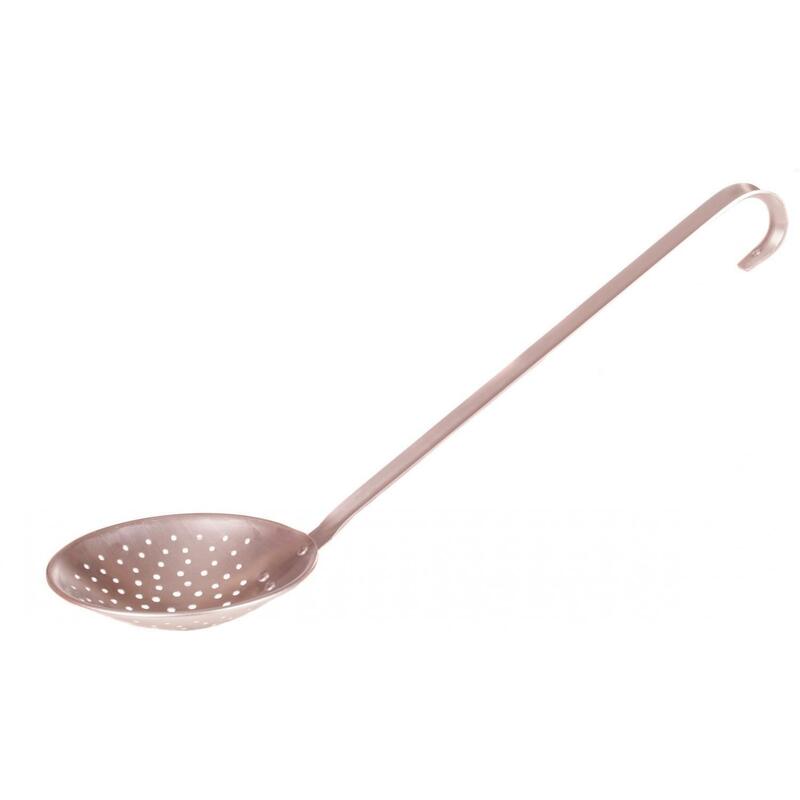 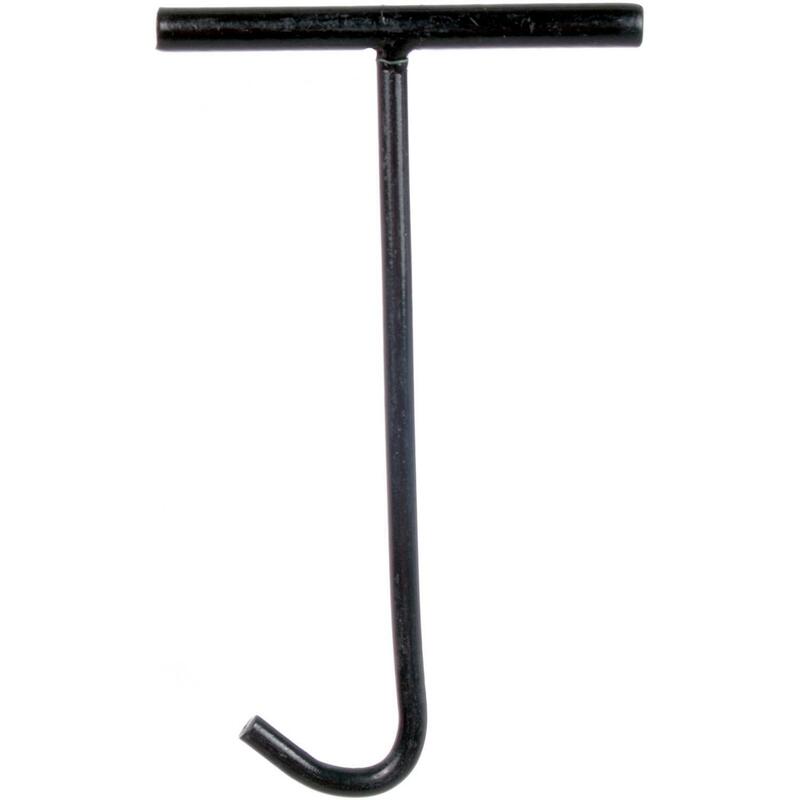 The Cajun Cookware paddle measures 48 inches in overall length.